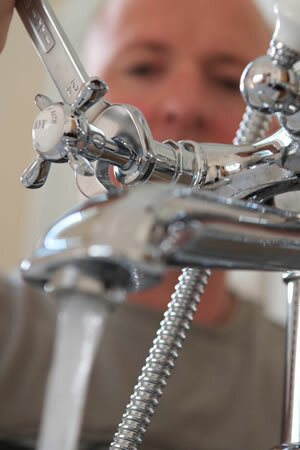 Philly-Plumbing has been meeting the needs of the community for over thirty years. Philly Plumbing understands that an emergency can happen at any time. For that reason, you can call our plumbers 24 hours a day, 7 days a week, 365 days a year, anytime and any day. Don’t hesitate to call when that plumbing emergency happens. Philly-Plumbing will diagnose, then consult with you about your problem. All plumbing work is guaranteed. We’re not happy, if you’re not happy. Call Philly-Plumbing at 267-202-5290 anytime, any day. Immediate Plumbing Service in 1-2 hours (in most cases)!